You won’t have to buy a wireless dongle to use the latest Xbox One controller on your PC. Microsoft didn’t just announce a new slim Xbox One at its E3 show, the company revealed a new update to its controller design as well. The new controller is the one that ships with the Xbox One S, and though it doesn’t have a name, it has a couple of neat little additions. 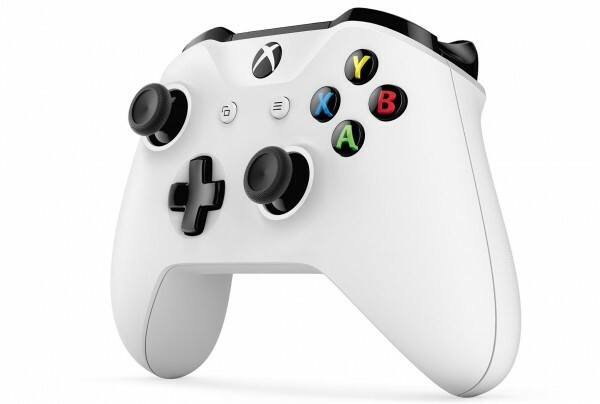 Microsoft claims the controller has more precise sticks, which also have better better grips at the top. Similarly, the controller itself has textured grips to improve handling. The best new innovation, though, is that it supports Bluetooth as well as the regular Wifi Direct. This means you can use the controller with devices that support Bluetooth like tablets, laptops and of course PCs. You’ll still need to have a Bluetooth dongle if it’s not built into your device, but you won’t have to buy Microsoft’s dongle, saving you a bit of money. This little detail was confirmed by head of Xbox Phil Spencer in this interview. The controller will be sold separately for $60/ £50 / €60.